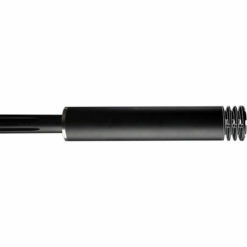 All-new design for a shorter overall length. 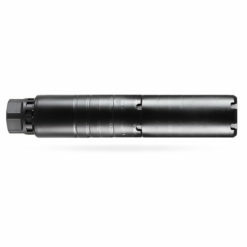 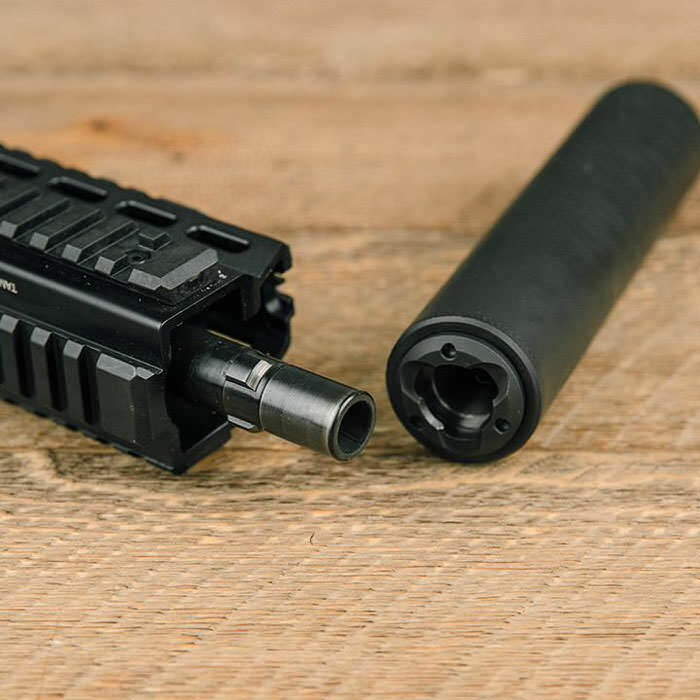 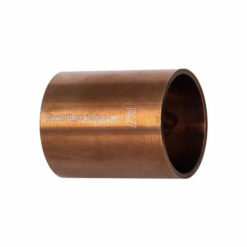 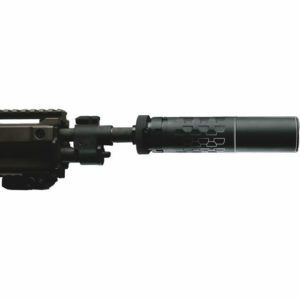 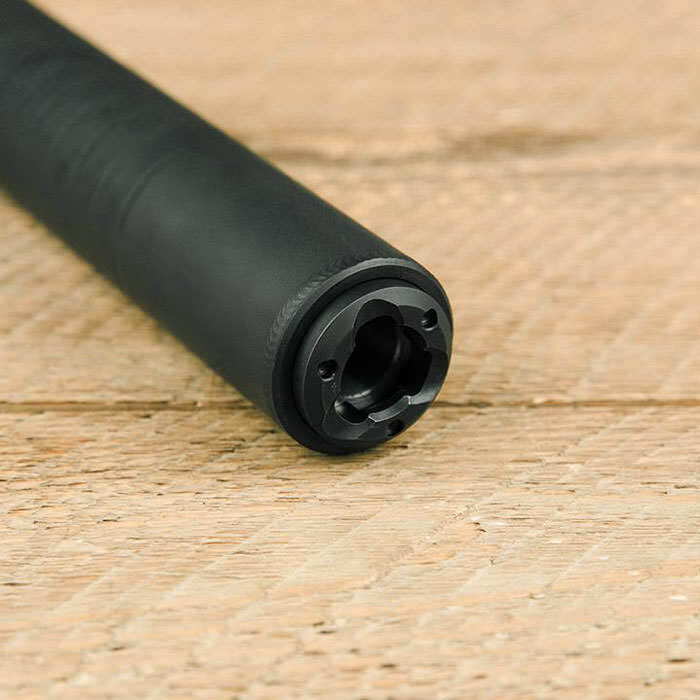 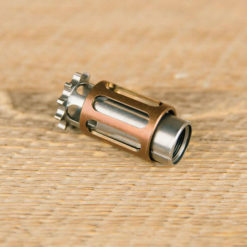 Now available for 9mm and 45 ACP 3-lug barrels, select caliber from the dropdown. 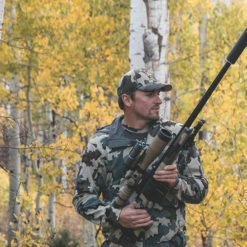 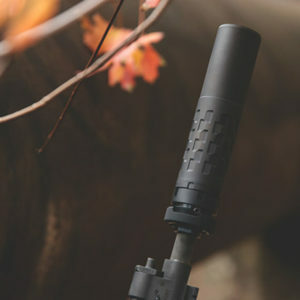 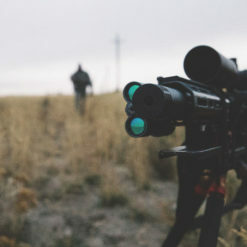 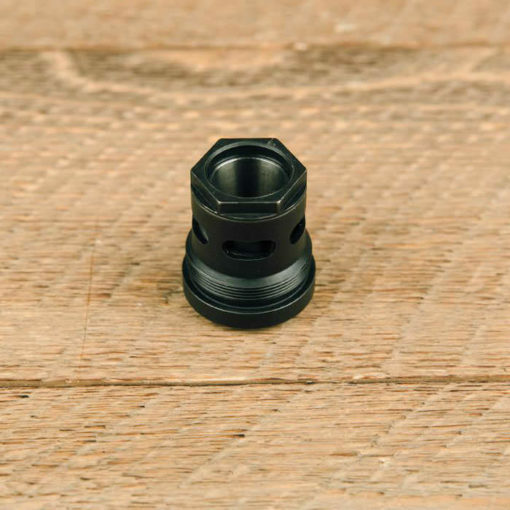 The 45ACP 3-lug mount is compatible with SilencerCo 45ACP 3-lug muzzle devices and the B&T APC 45 3-lug barrel. 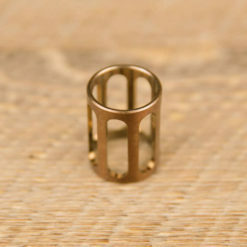 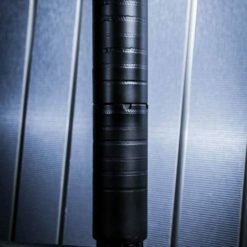 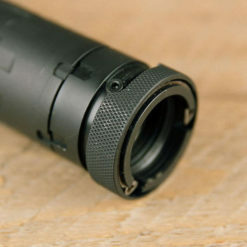 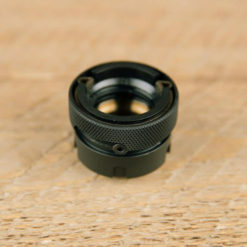 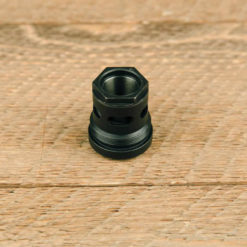 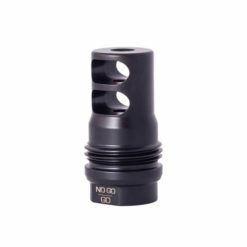 Our mount will NOT fit on the Griffin Armament 45 caliber 3-lug barrel adapter, due to the smaller size of the adapter. 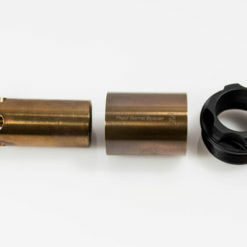 Compatible with the Osprey takedown tool (included) for removal.